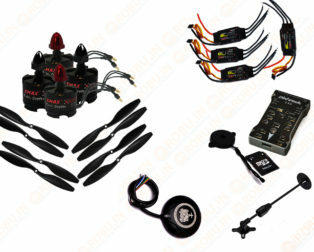 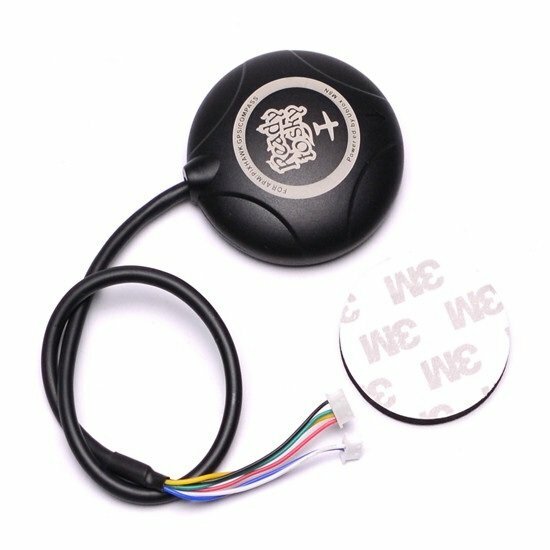 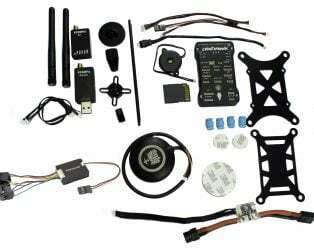 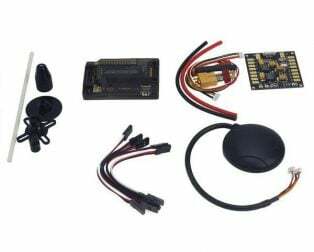 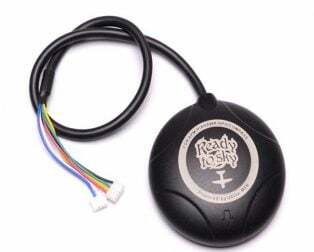 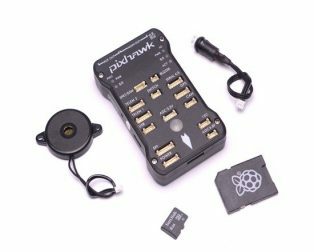 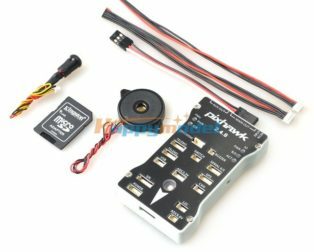 PIXHAWK PX4 2.4.7 Flight Controller is a high-performance autopilot-on-module suitable for fixed wing, multi rotors, helicopters, cars, boats and any other robotic platform that can move. 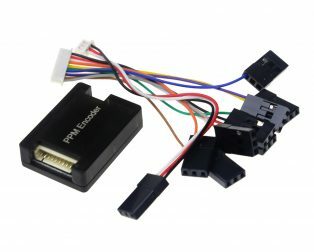 It is targeted towards high-end research, amateur and industry need and combines the functionality of the PX4FMU + PX4IO. 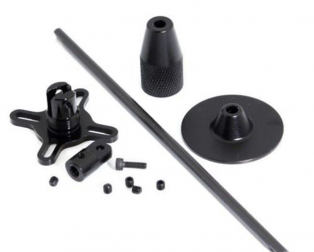 The universal vibration damping mount or shock absorber has a list of useful applications. 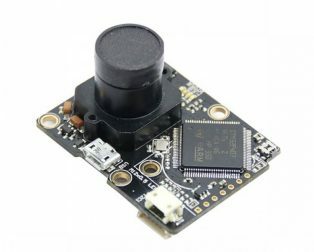 This is free camera mounting to Flight controller isolation. 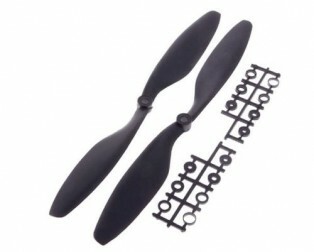 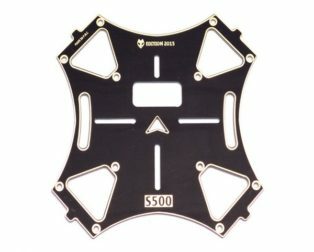 It absorbs vibration, the center supported plate is ideal for sensitive electronics and cameras. 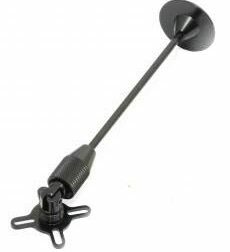 The flush flat-bottom mounting allows bolt or tape style attachment. 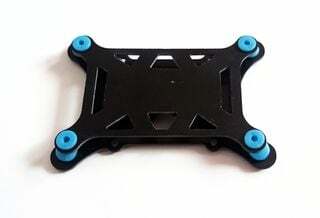 A new generation Ublox GPS NEO-M8N, with low power consumption and high precision, the ultimate accuracy is 0.6 meters, actually almost 0.9 meters, greater than the previous generation NEO-7N 1.4-1.6 meters accuracy; support GPS/QZSS L1 C/A, GLONASS L10F, BeiDou B1 protocol, and mode or more. 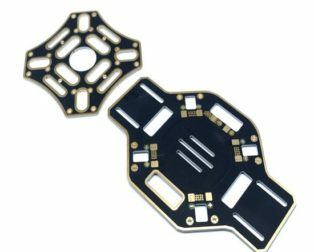 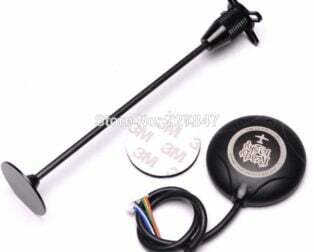 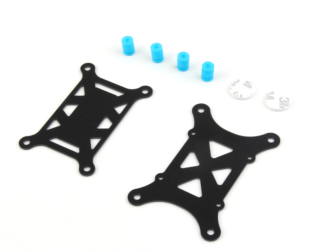 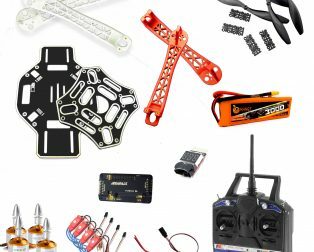 The GPS Folding Antenna Base mount comes will a laser cut adhesive pad to quickly attached your GPS module, while the mount itself can be fixed to your craft using the base plate M3 hole, or the cross slides. 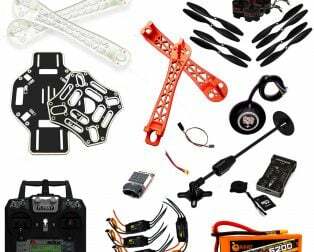 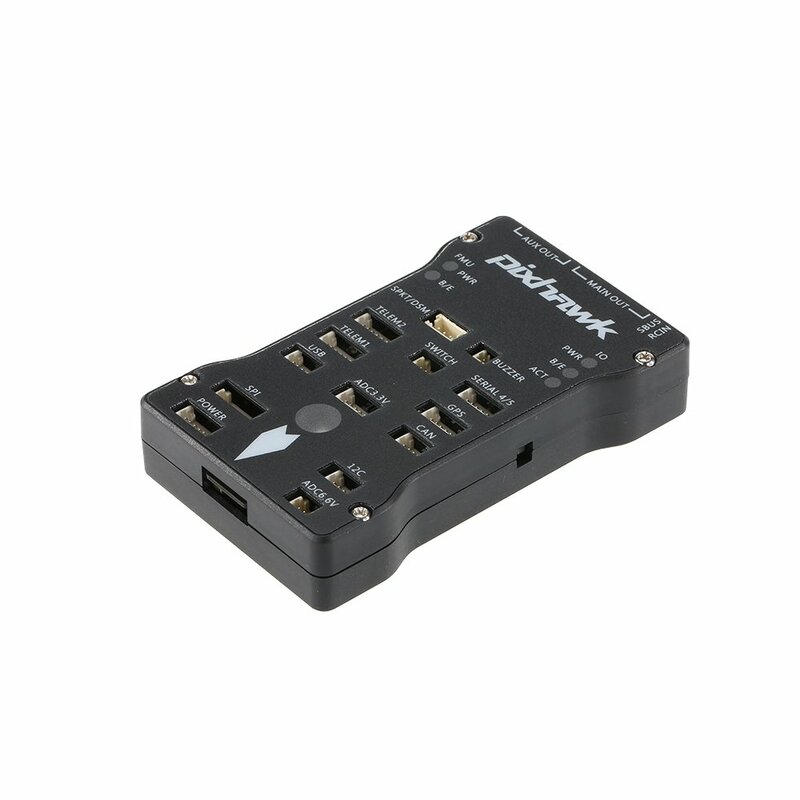 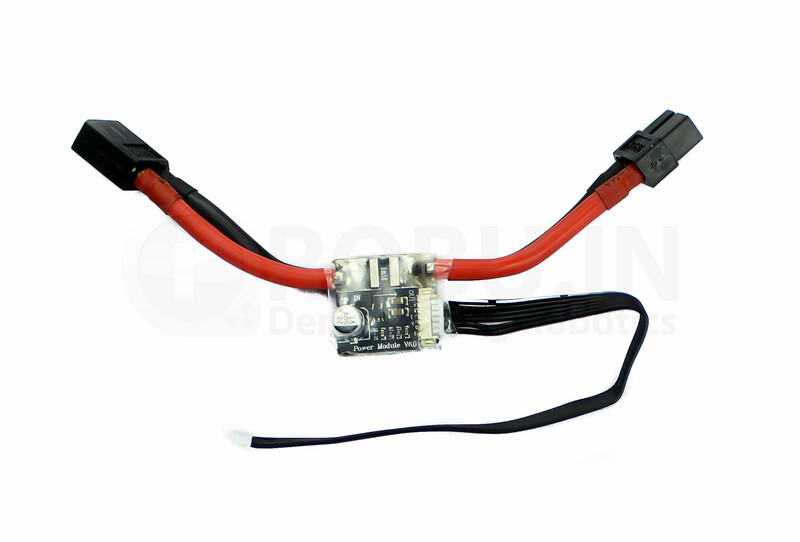 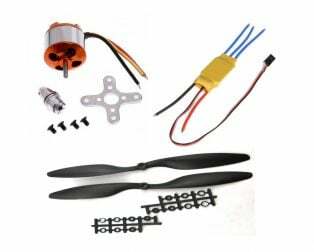 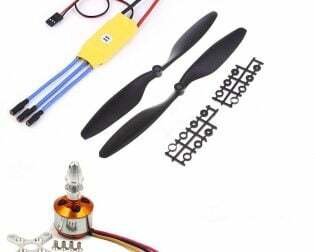 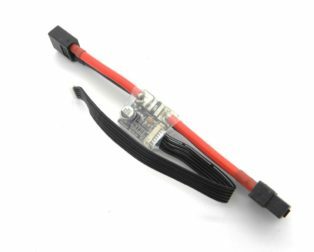 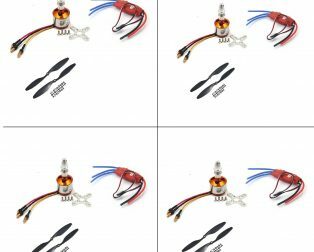 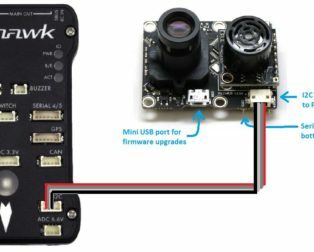 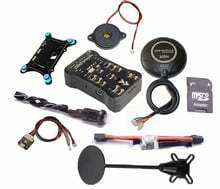 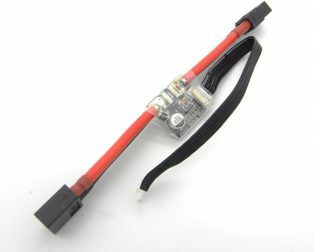 The PIXHAWK PX4 2.4.7 Power Module is a simple way of providing your Pixhawk PX4 2.4.6; with clean power from a LiPo battery as well as current consumption and battery voltage measurements, all through a 6-pos cable. 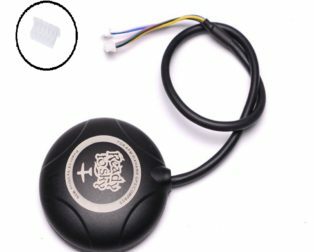 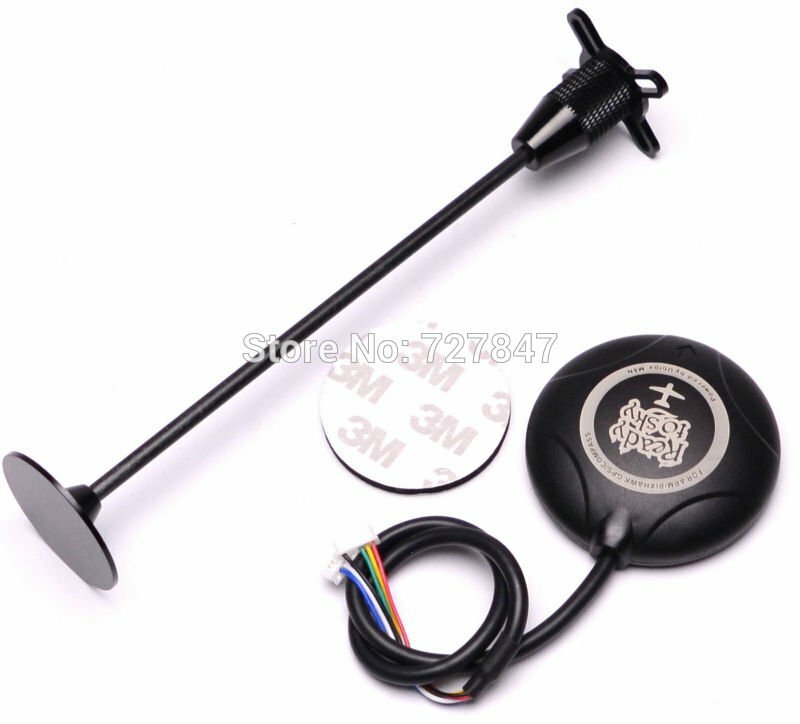 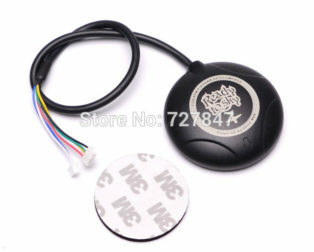 ST Micro 3CLDW 303H 14 bit accelerometer/magnetometer. 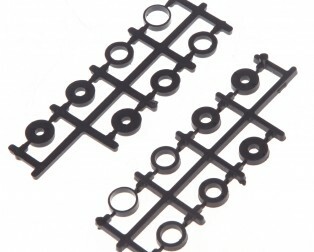 Receiver type 72-channel Ublox M8 engine. 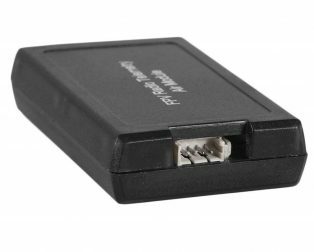 Sensitivity2 Tracking & Nav: –167 dBm. 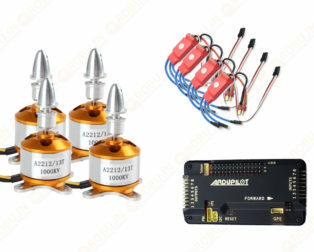 Memory ROM (NEO-M8M/Q) or Flash (NEO-M8N). 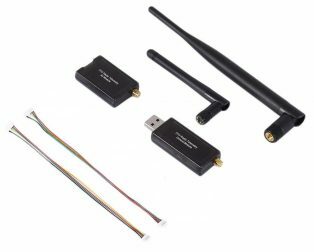 Supported antennas Active and passive. 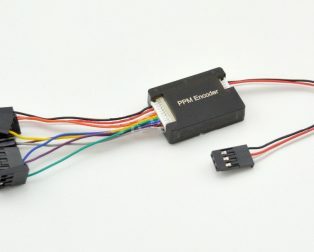 Data-logger For position, velocity, and time (NEO-M8N). 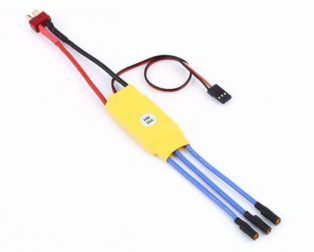 length of rod: 14 cm. 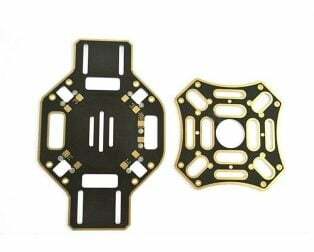 GPS plate diameter: 40 mm. 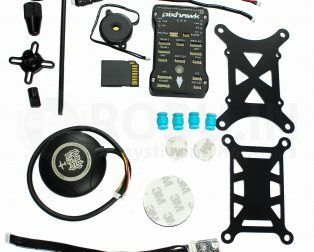 Note: Adhesive Pad is not included.